Diamonds Forever is a collaboration of creative GIA trained gemologists and artisanal jewelers that share a focus on personalized service and exceptional jewelry. As native San Diegans, we're inspired daily by the natural beauty of this city; from Pacific Beach to the deserts of Anza-Borrego. When we design our engagement rings, each one is skillfully designed and handmade to reveal the innate exquisiteness of the stones. When creating a custom piece we take the time to discuss your needs, answer each of your questions and talk about your available options. 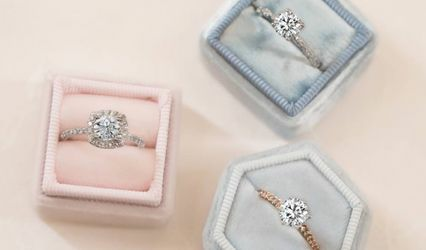 Each of our engagement rings is meticulously handcrafted to order from start to finish, made in her exact finger size, tailored to fit your diamond or significant stone and in the precious metal selection preferred. 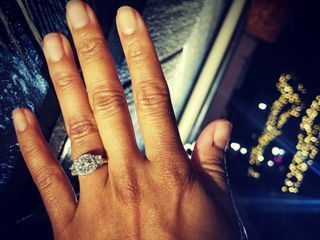 From our hand-carved wax to the last stone set, we pay the utmost attention to detail so that you have a ring that is both dear and enduring. 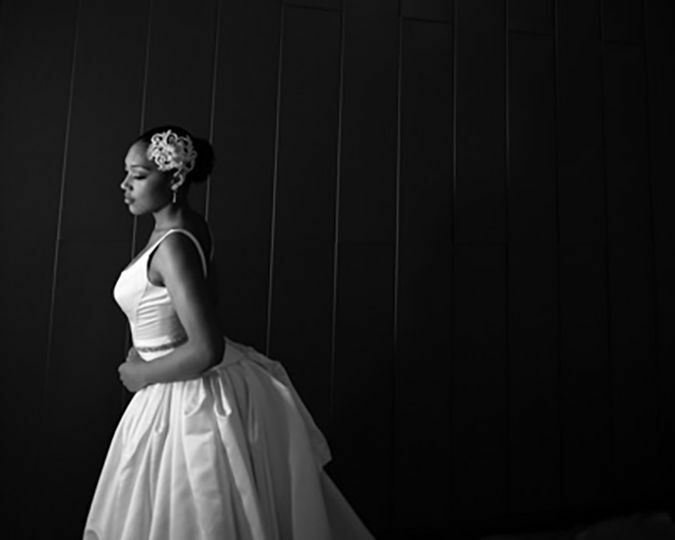 Decades of training, skill, and patience ensure that each one of our pieces is truly one-of-a-kind. 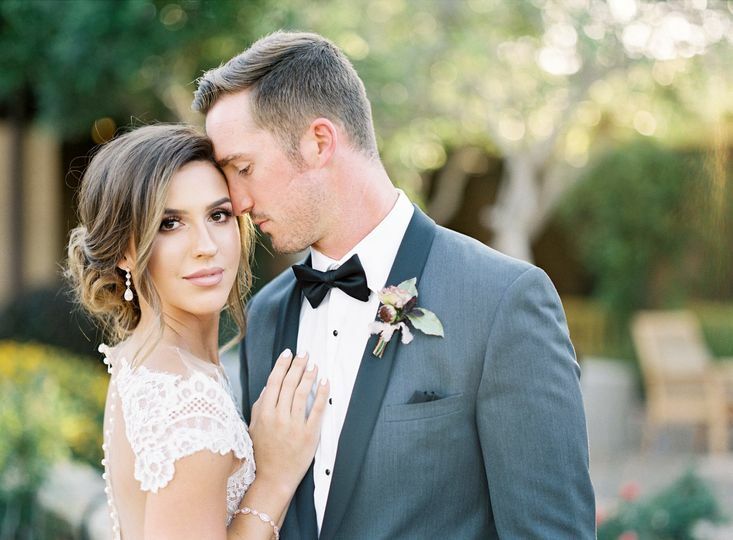 With fresh eyes to design, we are dedicated to helping you create your favorite piece of jewelry that imbues your personal history and style. 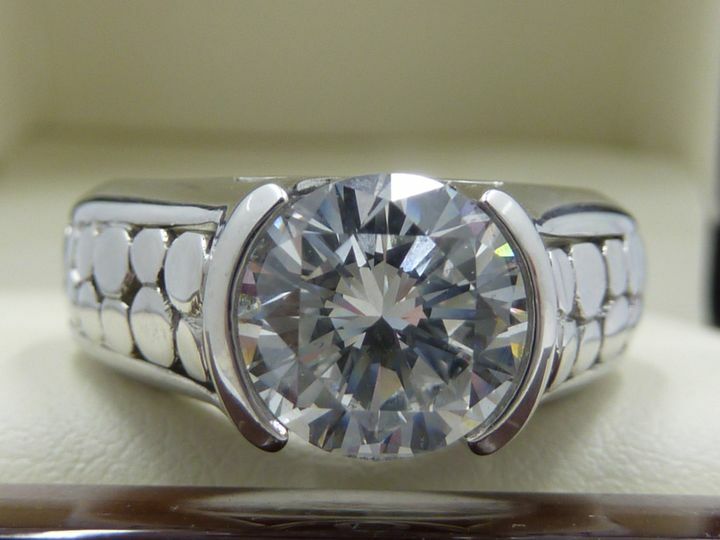 Feel free to contact our expert gemologists or our custom jewelry designer from home. We look forward to hearing from you. 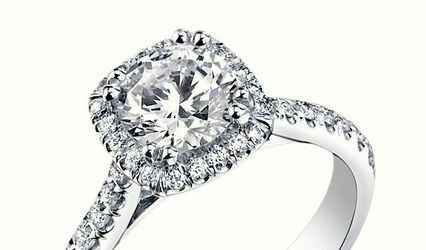 We also invite you to visit us at our San Diego jewelry store to view our large and unique selection of diamond engagement rings, estate jewelry, custom jewelry and loose diamonds. We look forward to meeting you! The excited couple here to approve their custom wax model. Elegant custom made cushion cut engagement ring with tapered baguettes. 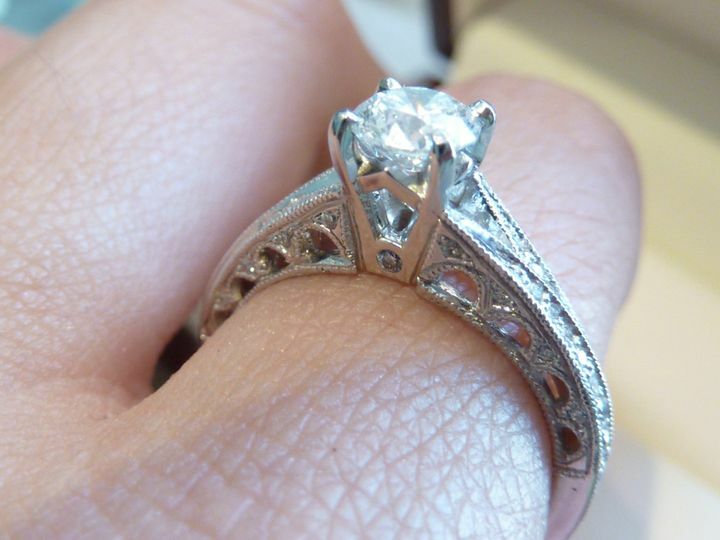 Some of the beautiful work on the profile of this beautiful ring. 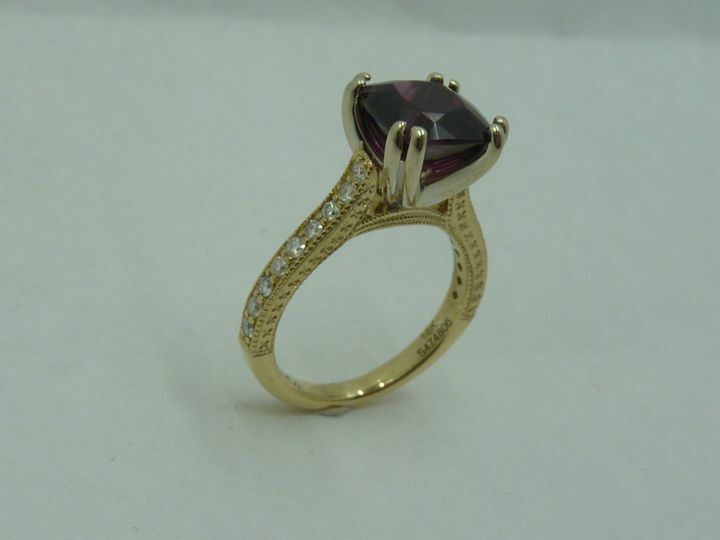 Antique reproduction wedding set with Rubies and Diamonds! Custom made Amethyst and Old Mine Cut diamond necklace, set in Platinum and Rose gold. Pear shape Kunzite, purple Sapphire and Diamond ring. Custom cut Sapphire and Diamond engagement ring. 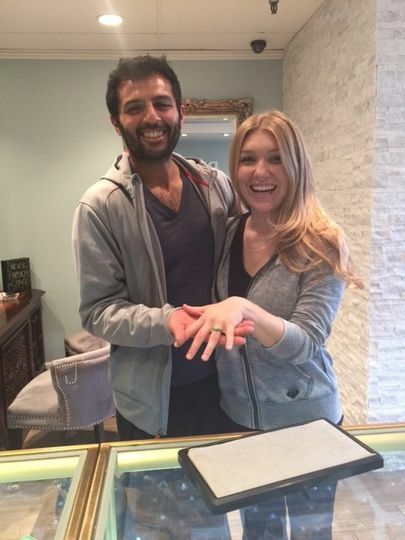 Jenny Seligmann of Diamonds Forever helped us custom design my engagement ring. She went above and beyond our expectations. 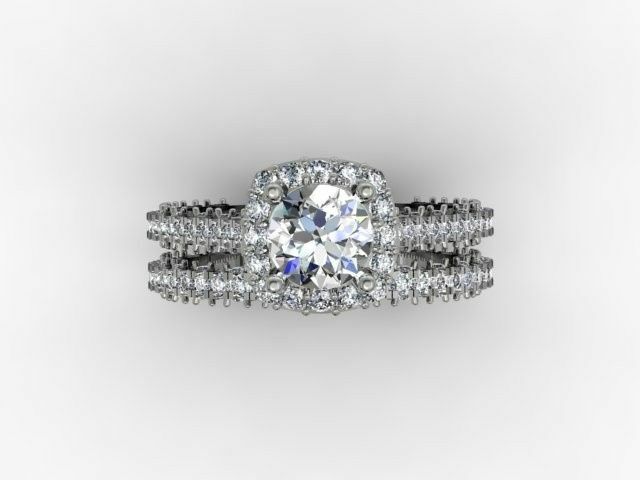 There were a lot of modifications that I requested in regards to the CAD design before proceeding to the next process and she was so patient, gracious and wonderful. We could not have been happier with the final product. 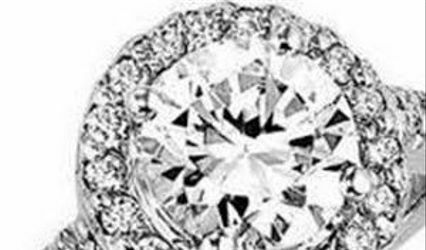 I highly recommended Diamonds forever if you're looking for perfection in your custom designed jewelry. They also carry an exceptional selection of antique one-of-a-king pieces. Excellent customer service, beautiful store and abundance of gorgeous jewelry. Thank You Jenny! 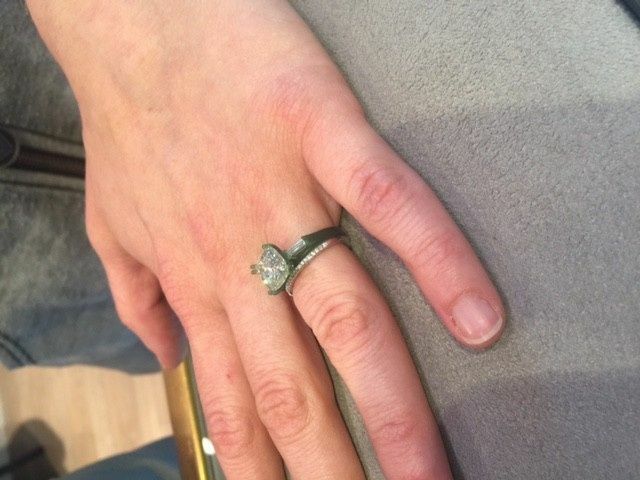 Jenny, the owner, and I collaborated on a one of a kind anniversary ring. Jenny really listened and took such interest and pride with the design, tweaking, and finished product. It was a labor of love. It's everything I envisioned. Thank you Jenny! Jenny and her team at Diamond Forever are absolutely amazing. My ring was custom-made and designed. Jenny takes such great care of every detail to ensure that any piece of jewelry she creates or sells is perfect. She has a knack for helping people determine what they're looking for if they're not sure. I highly recommend Diamonds Forever. 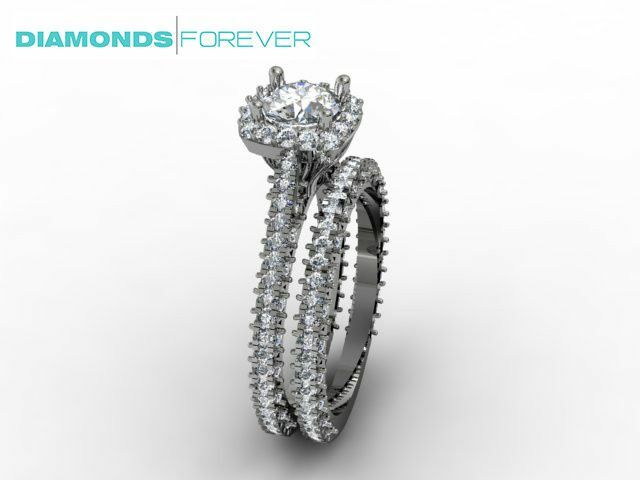 Diamonds Forever has a beautiful selection of jewelry! 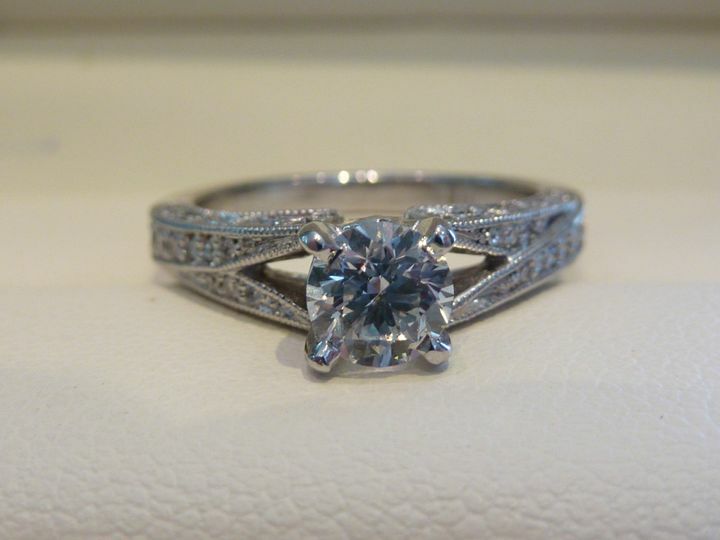 Their staff is knowledgeable and can help customers find an engagement ring and wedding bands that fit them perfectly.